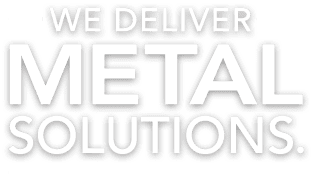 Dunkirk Metal Products is a precision sheet metal fabrication and stamping company founded in 1947 and centrally located among various northeast industrial centers including: Buffalo, NY, Rochester, NY, Pittsburgh, PA, Cleveland, OH, Columbus, OH and Toronto, Canada. 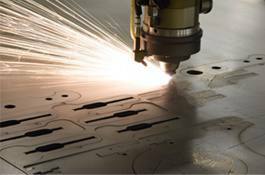 Our services include CNC laser cutting, CNC turret press punching, CNC brake press bending and forming, precision sheet metal stamping, MIG welding, TIG welding and other metal related services all monitored and controlled by a seasoned engineering and quality control staff. We specialize in just-in-time, Kan-Ban and expedited delivery. At DMP, we are problem solvers focusing on communication, attention to detail in design services as well as production results and timely delivery, all resulting in customer satisfaction. With over 70 years of experience, DMP has demonstrated manufacturing excellence and innovation serving the northeastern United States. 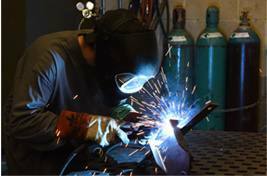 Since 2002, DMP has been an ISO 9000 certified full service operation. Our culture of continuous improvement is one of the many reasons our customers have come to trust us over the years. Customer satisfaction is our priority from initial contact and budget quotation, to customer coordinated design, production scheduling and implementation, quality control and timely delivery. We invite you to visit our facility. DMP owns and operates a modern 40,000 sq. ft. facility near Dunkirk, NY in the Town of Sheridan. This large facility provides for efficient production layout, plant operation and inventory management resulting timely response to customers’ needs. 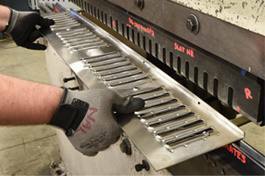 At DMP, we live by our tag line every day, “Quality Parts on Time”. 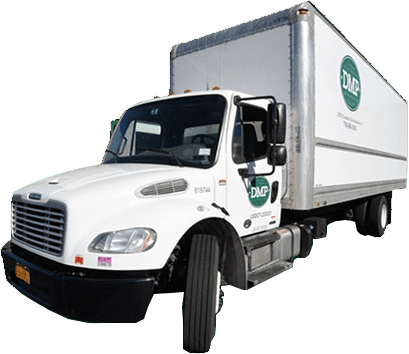 Whether its arranging for expedited production or efficient and timely product delivery using our 26 ft. box truck we have instituted processes to ensure our customers receive their delivery on time, every time.